In 1929, Bugatti introduced a new road car dubbed the Type 46. It would spawn a very rare supercharged variant the following year (the Type 46S) and a short-wheelbase cousin called the Type 50. The Type 50B was the only racing version of the Type 46 family. Production on the Type 46 ended in 1936. These cars are powered by a 5.4-liter straight-eight making 140 horsepower. It was a pretty large and heavy chassis at 138 inches (eight inches longer than a modern Chevy Suburban), so it’s no wonder Bugatti chose the short wheelbase version for the race car. This car was one of 35 Bugatti chassis ordered by its London distributor and was bodied in the U.K. by Weymann. It’s history goes back to new but the current family has owned it for 42 years. 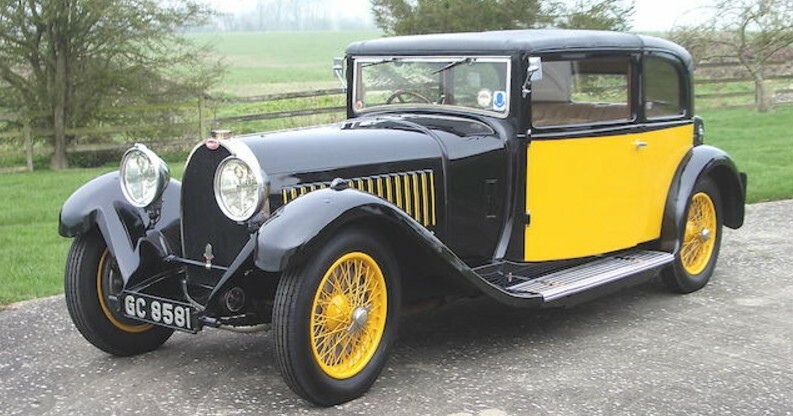 The Type 46 was a popular Bugatti, with 400 built. This one should bring between $210,000-$260,000. Click here for more info and here for more from this sale. H&H Classics’ sale at the National Motorcycle Museum in Soilhull, West Midlands, features a quite a few interesting cars, but this Rover 10 was by far the most interesting looking. Rover was a British marque that built cars between 1904 and 2005. Technically Land Rover (and by proxy, Tata) owns the Rover marque, even though the “Roewe” marque is active in China. 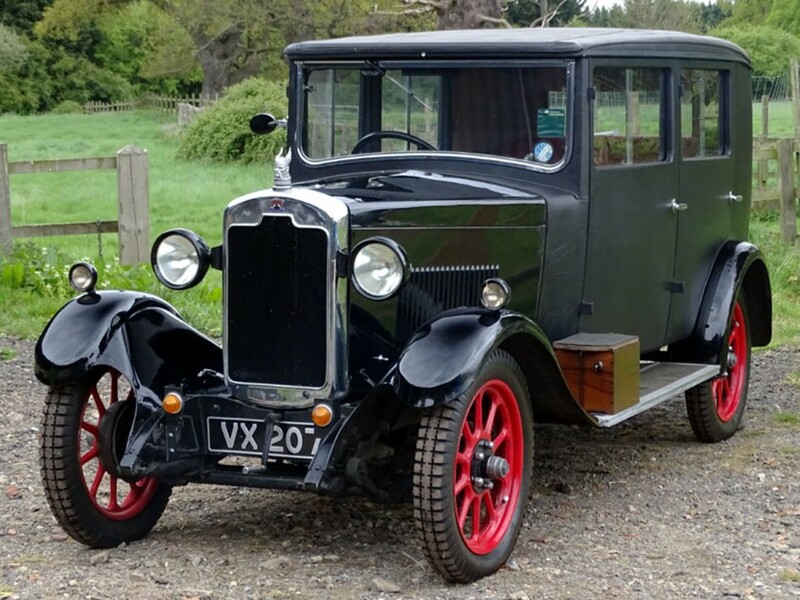 The 10/25 was introduced by a still-independent Rover in 1927. It’s powered by a 1.2-liter straight-four making 25 horsepower. 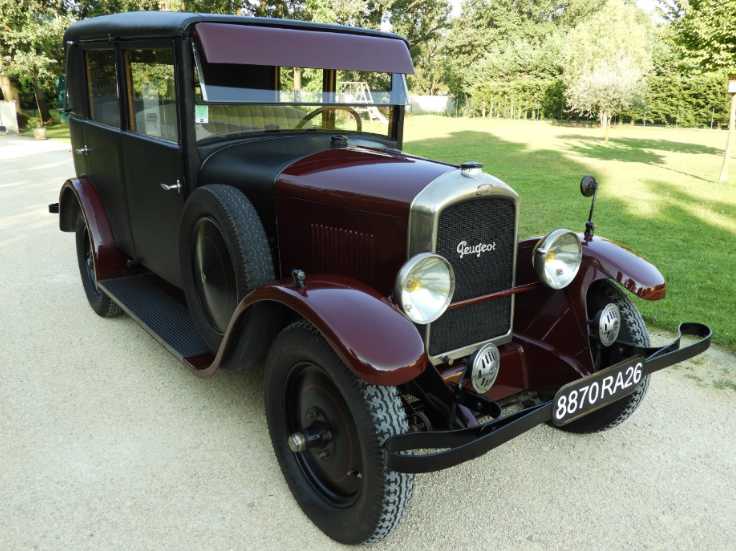 Different bodies were offered, including a few by coachbuilder Weymann. This car sports the four-door version with a body in fabric. The roof is fabric as well, and it can be pulled back like the world’s largest sunroof. 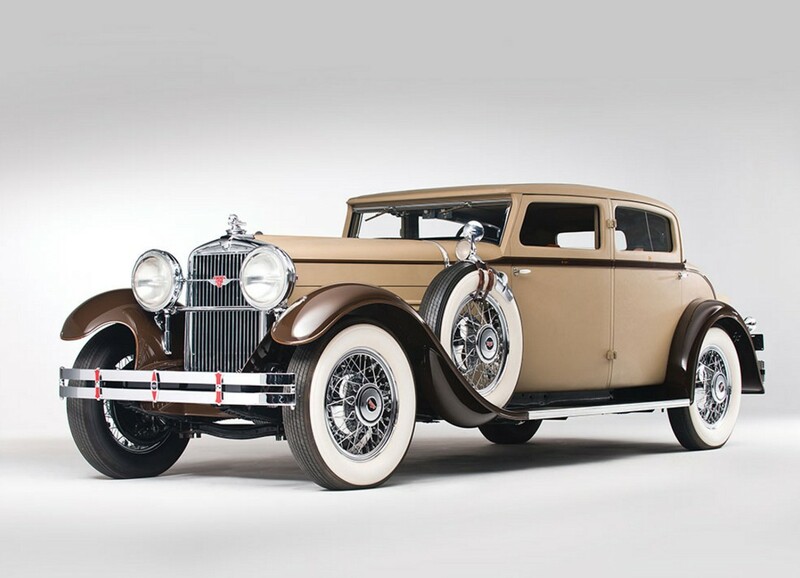 The first generation of the 10 lasted through 1933 with approximately 15,000 produced. This one looks really nice and can be yours for between $7,750-$10,350. Click here for more info and here for the rest of this sale’s lineup. Harry C. Stutz’s motor company was one of America’s finest in pre-war America. Right there with Auburn, Cord, and Duesenberg, it was a flag-carrier for Indiana’s motor industry. Their eight-cylinder models were introduced in 1926 and by the time the Depression rolled around, some of these cars had become fabulously expensive and stylish. The SV-16 – also called the Model MB – is powered by a 5.3-liter straight-eight making 115 horsepower. It was Stutz’s premier offering in 1930 and the Monte Carlo body style by Weymann was one of a few “European” styles that could be had. It is thought that three SV-16 Monte Carlos were built in 1930. Costing $4,495 when new, they have appreciated significantly in value with this car carrying a pre-sale estimate of $550,000-$650,000. It has an RM restoration and is an award-winner. Click here for more info and here for more from this sale. We recently featured another Stutz DV32, but this one is a little sportier. The Stutz Bearcat is legendary in the world of cars – being one of the first sports cars, introduced prior to WWI. When it was introduced in 1932, the Fred Duesenberg-designed DV32 engine was a monster. And Stutz was out to recapture their sporting glory. They stuffed a 5.3-liter straight-eight engine putting out 156 horsepower into the tiniest of chassis (at just 116 inches, which is just shy of two feet longer than an MG TD, but with double the cylinders). Look how short this car is – and how much of it is just cowl. It’s the 1932 equivalent of strapping yourself to a rocket. The body on this car is by Weymann and it’s actually fabric (so it’s pretty light). In fact, this car still has its original skin! This is in part thanks to the meticulous care it has been given most of its life, spending long periods of time in important collections, including that of Dr. Fred Simeone. But not only is this a piece of history – it’s a usable one, having been exercised regularly by its current owner, a Stutz expert. It can now be yours for somewhere in the neighborhood of $850,000-$1,200,000. Click here for more info and here for more from Bonhams.